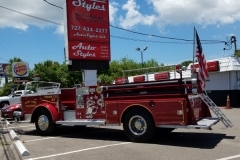 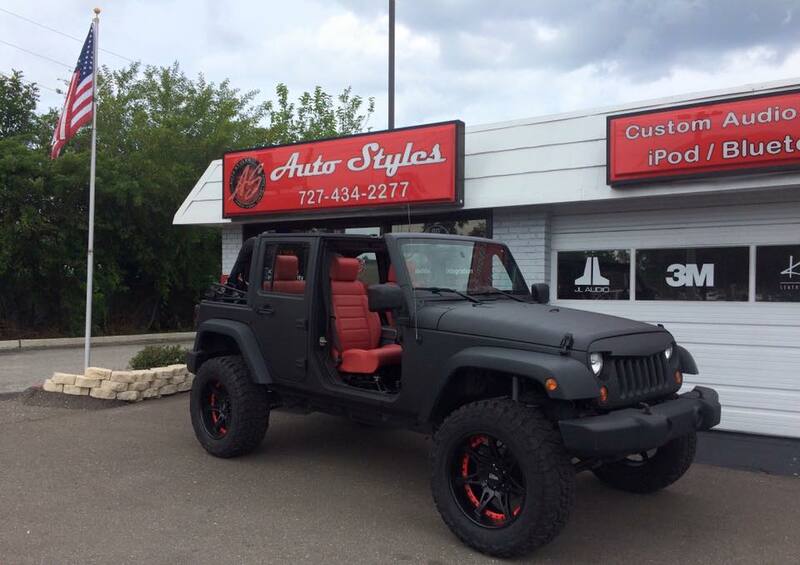 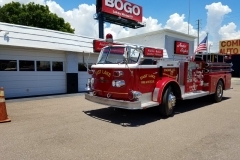 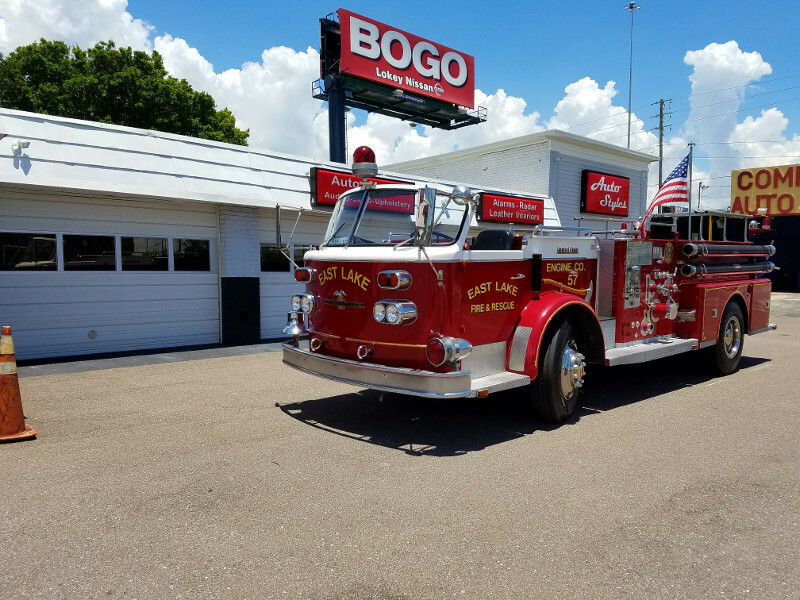 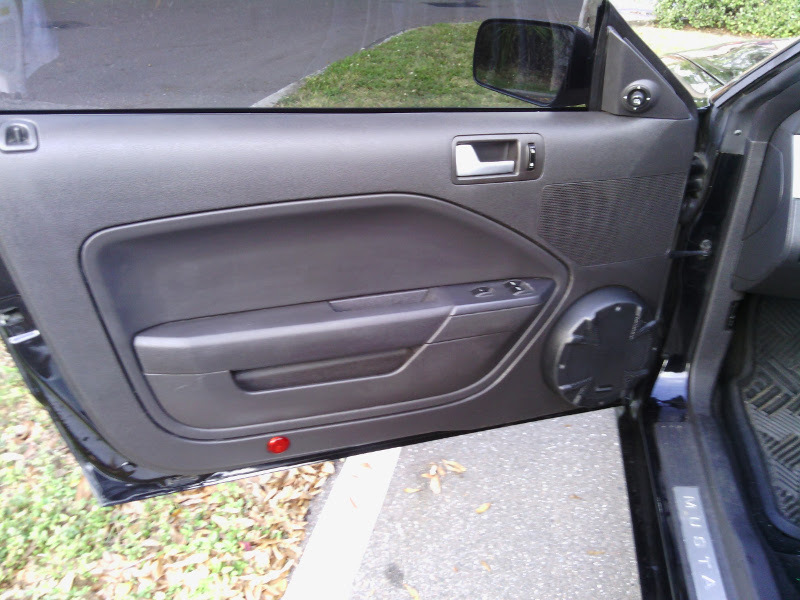 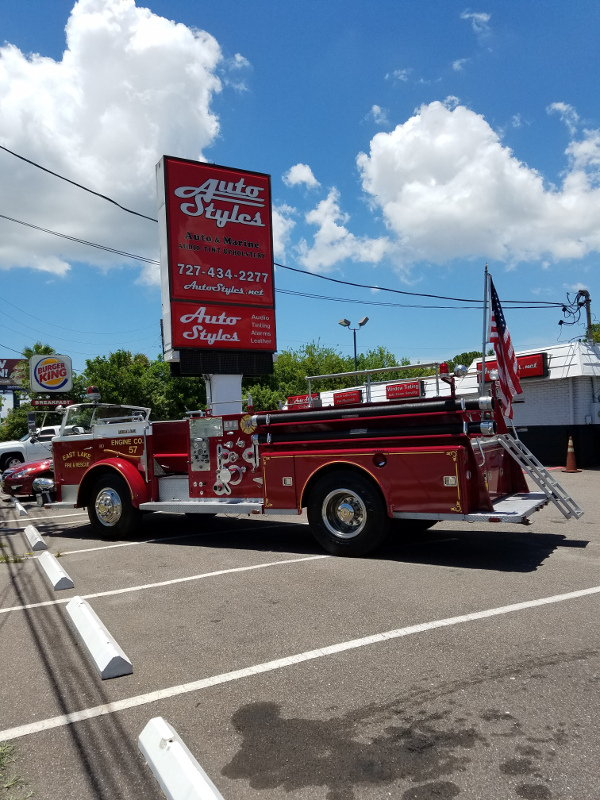 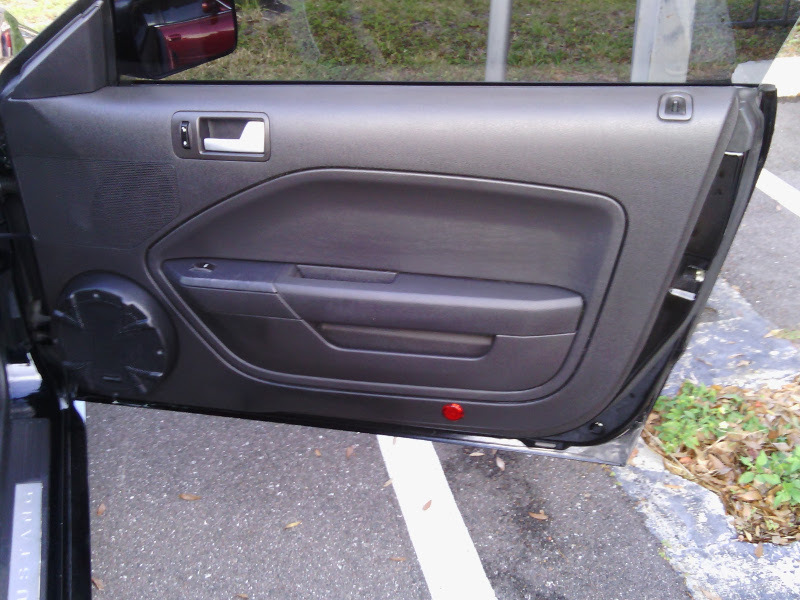 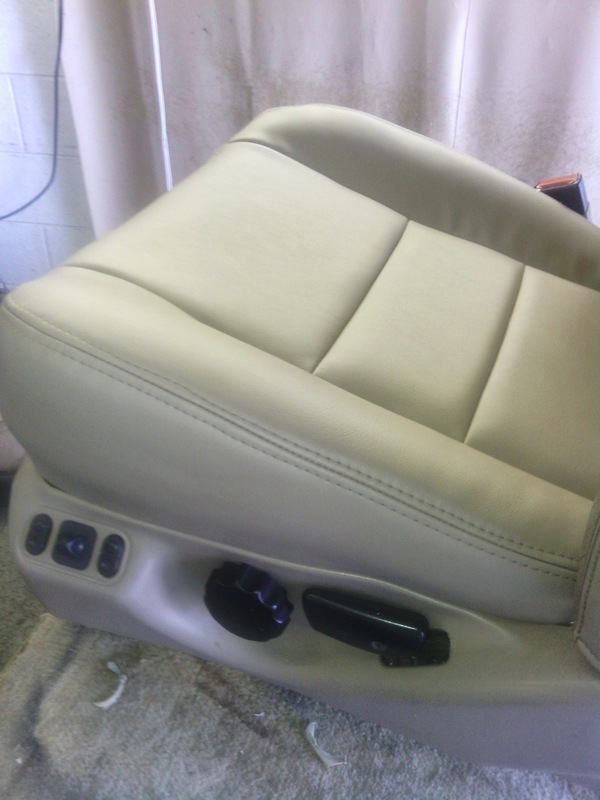 Auto Styles installs hundreds of leather interior upgrades annually for local auto dealerships. 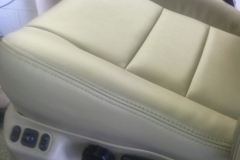 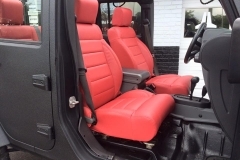 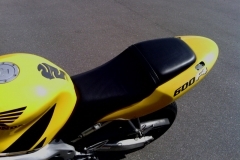 We use Katzkin leather interiors to create a custom look and feel for your vehicle. 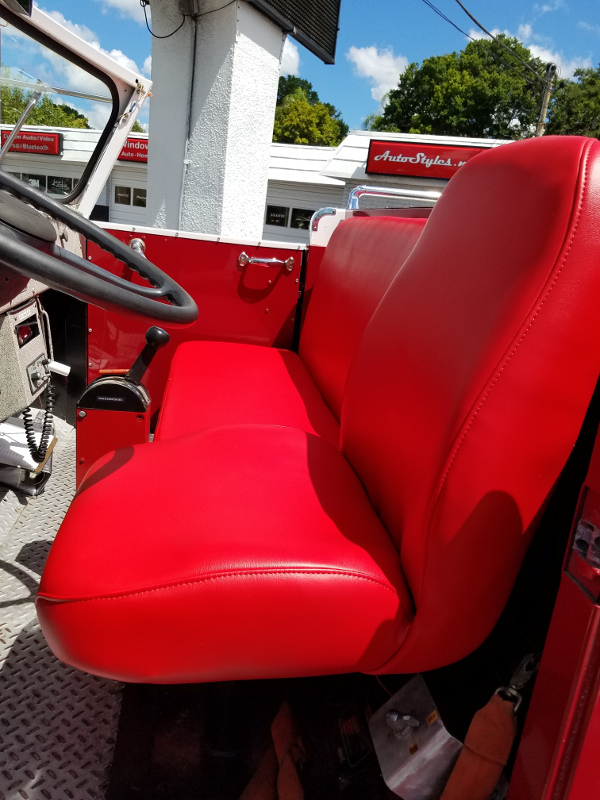 Whether you’re upgrading from factory cloth seats or replacing worn existing leather, Auto Styles can make it happen. 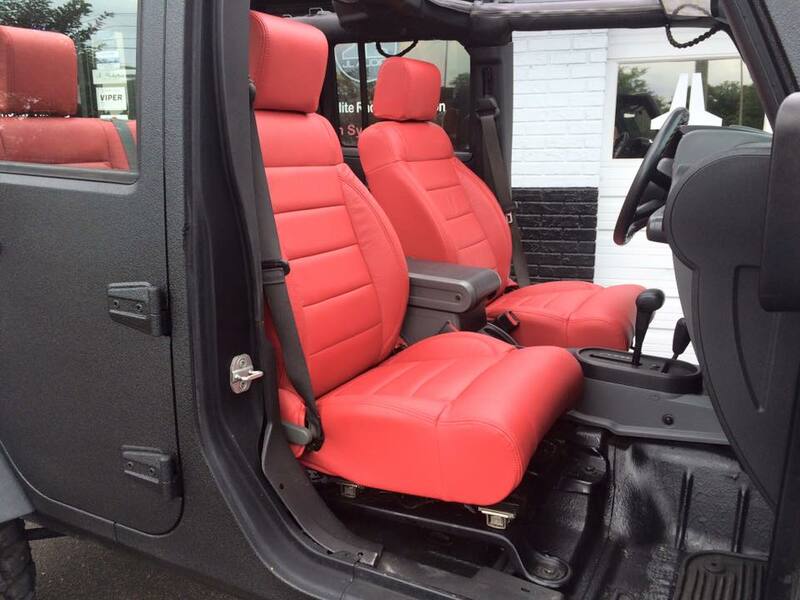 We offer custom two-tone interiors, contrasting stitching, perforation and embroidery. 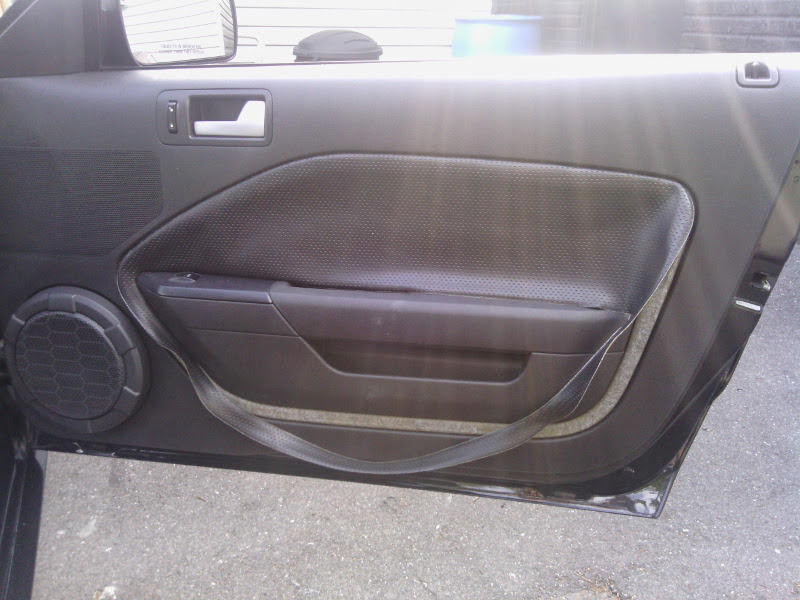 If you really want to spice things up, we also carry exotic materials such as ostrich, crocodile and carbon fiber. 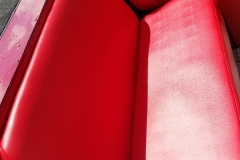 For true luxury, we carry “Tuscany”, the softest leather on the market today. 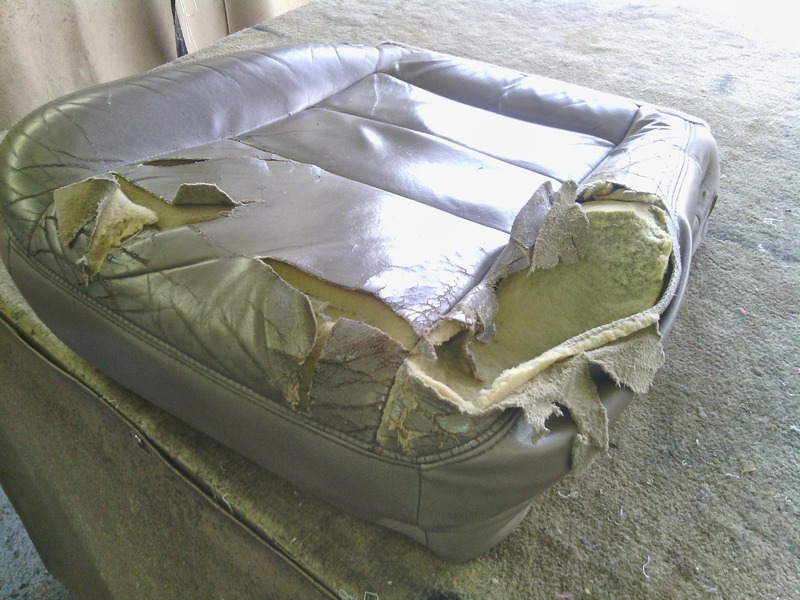 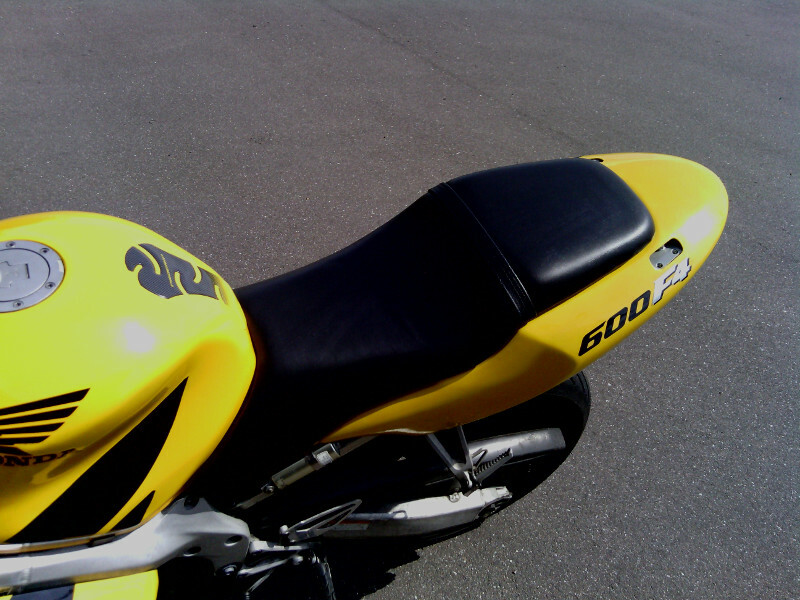 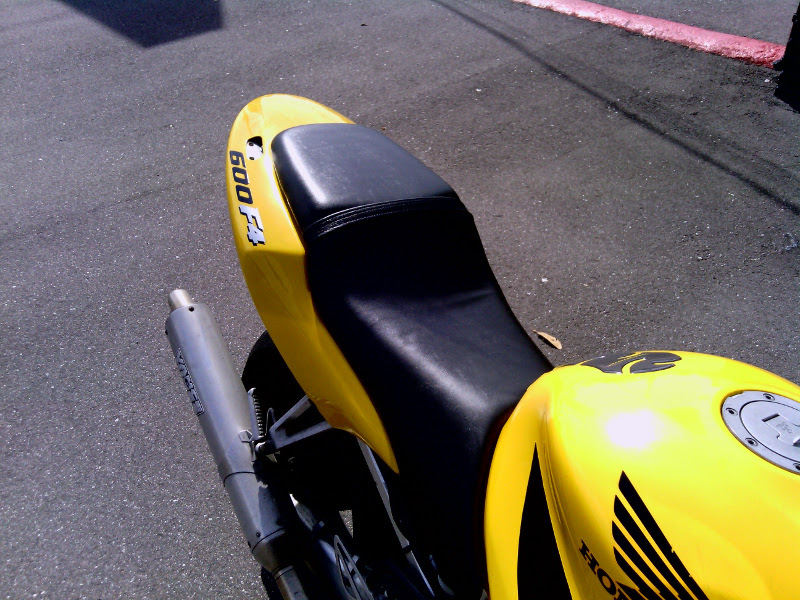 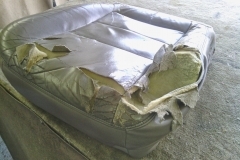 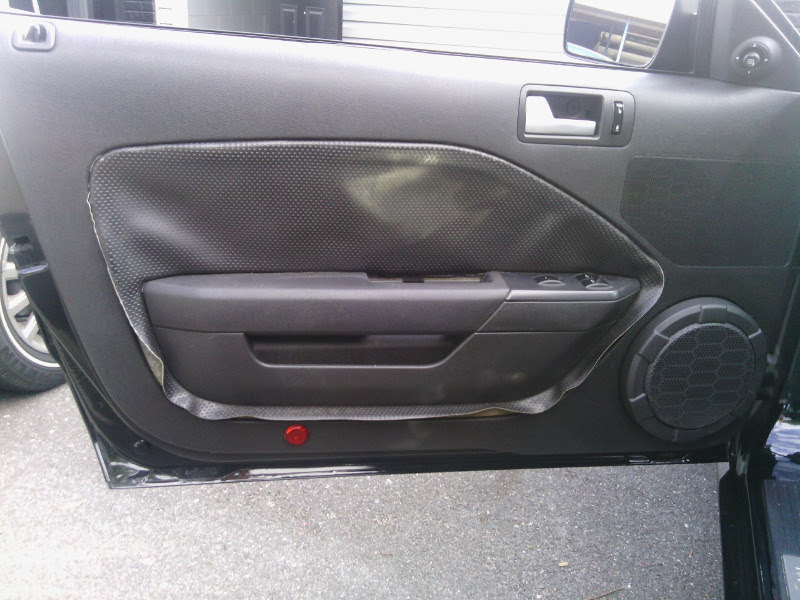 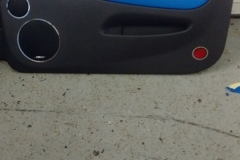 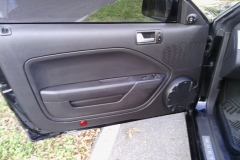 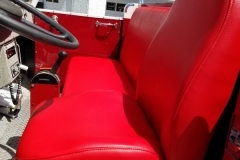 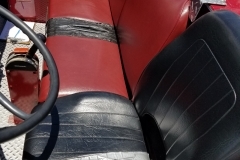 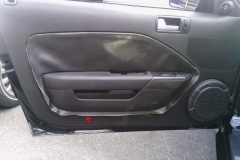 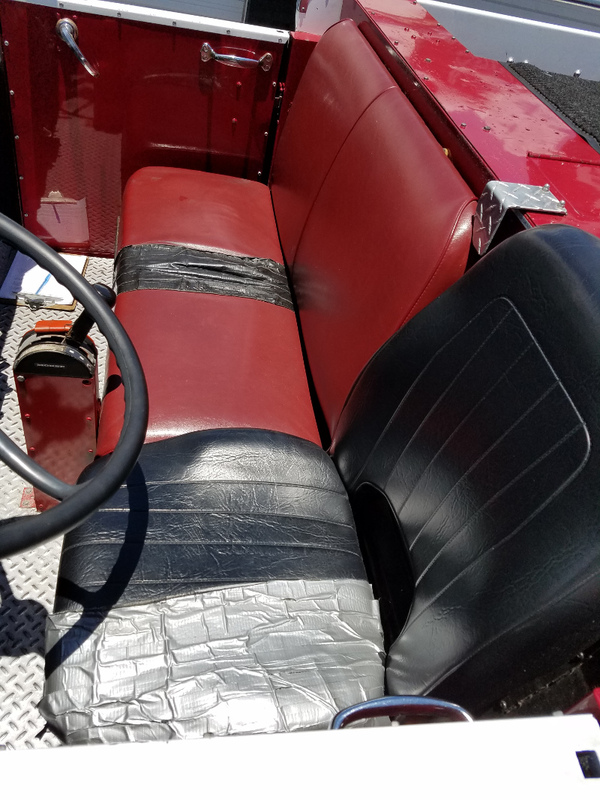 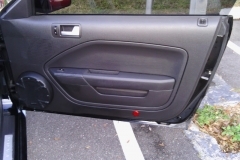 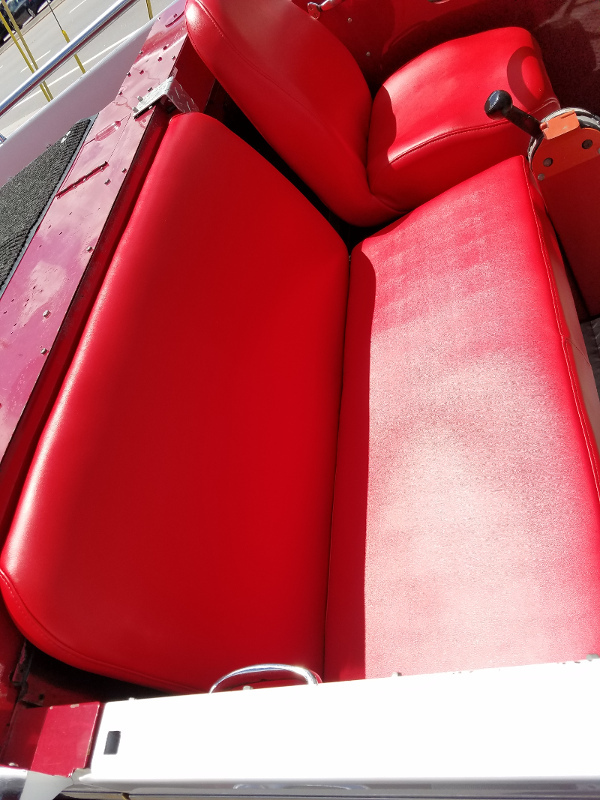 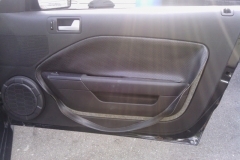 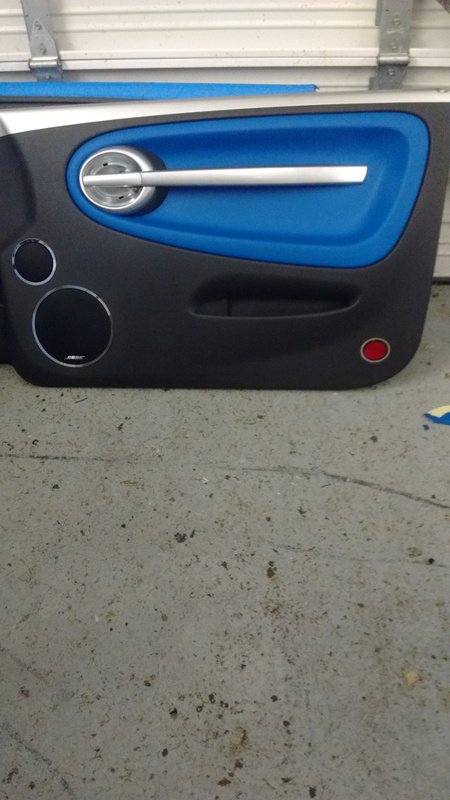 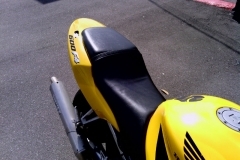 We also can repair or replace vehicle or boat seats and interiors.